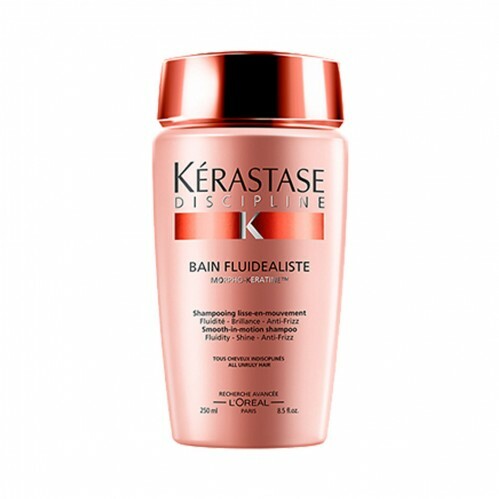 Treat coloured, sensitised and unruly hair with Kérastase Discipline Bain Fluidealiste No Sulfates Smooth-in-Motion Shampoo 250ml. 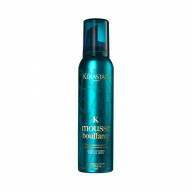 Sulfate-free and infused with a surface perfector, this shampoo enhances shine and smoothness to give you a salon-perfect finish at home. 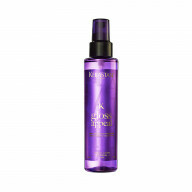 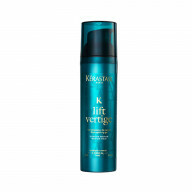 Ideal for hair weakened by styling or chemicals, this formula creates a rich lather and glossy finish right from root to tip. 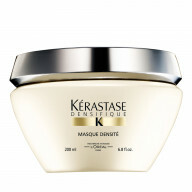 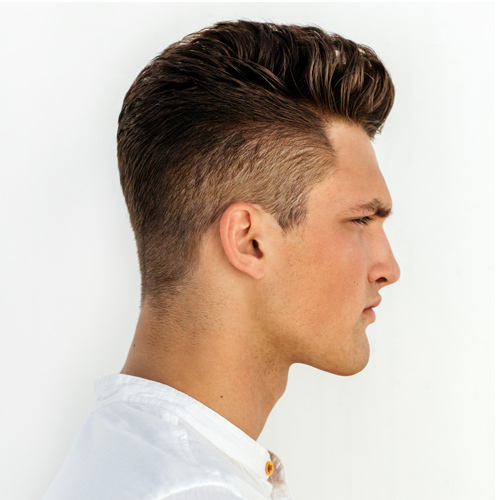 To use, simply work though wet hair, massage and rinse well.